Although some people like to paint the pharmaceutical industry as a villain, a substantial proportion of very useful drugs would simply not have seen the light of day if not for its contribution. It's hard to imagine, from the vantage point of the 21st century, what life was like before the advent of modern medicine. Among other things, the discovery and development of countless therapeutic drugs and vaccines over the past hundred years has literally transformed our lives. The scope of this progress is truly staggering, and has greatly benefited us all. Despite this, some people have a pretty negative opinion of the pharmaceutical industry. They think, basically, that university researchers do most of the work, and that drug companies just sweep in and scoop up the profits of that work without making any real contribution. 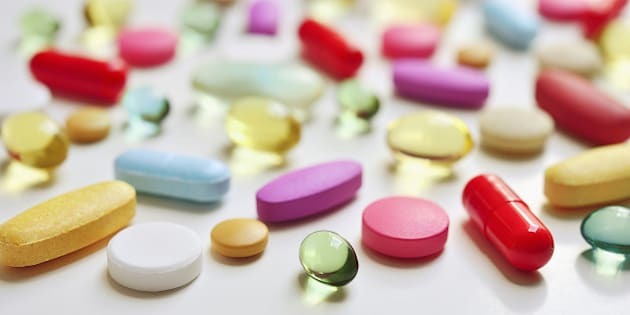 The truth of the matter is that the public and private sectors both have roles to play in pharmaceutical innovation, and that they pursue distinct but complementary objectives. Early on in the process of discovering and developing a new medication, public research centres and universities play a crucial role by conducting basic research. At these institutions, researchers will typically generate new knowledge that leads to a better understanding of the factors responsible for a given disease. Once a disease is better understood, however, the private sector takes the baton. Private biotech firms and large pharmaceutical companies either fund or carry out most of the work of testing thousands of molecules to find out which ones might have what it takes to become a potential medication for treating or curing the disease. Barely 9 per cent of new drugs approved by the Food and Drug Administration in the U.S. between 1990 and 2007 were discovered by public sector research institutions. Developing a new medication requires the investment of considerable sums of money, and the process is very risky. On average, pharmaceutical companies have to devote 12 to 15 years of research and $1.2 billion of investments to go from the discovery of a promising molecule to the commercialization of a new drug. And it's risky, too. Eight out of 10 drugs that do make it to market end up generating insufficient sales revenue to cover average R&D costs. That means that 20 per cent of drugs sold have to generate sufficiently high profits to cover the revenue shortfalls of the rest. The benefits that flow from public subsidies for university research can be reaped only once effective treatments have been developed. And only pharmaceutical companies are in a position to invest the substantial amounts of money required to discover and develop drugs, and to take on the risks associated with those investments.